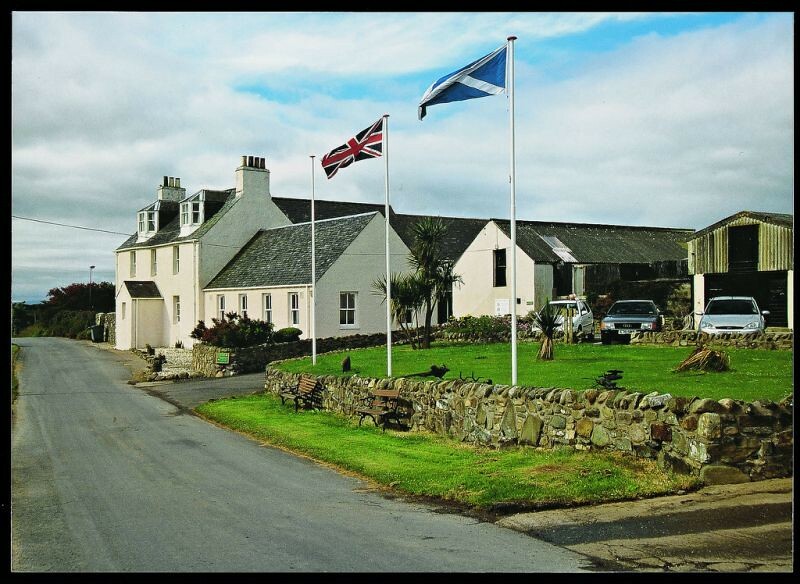 Enjoy your evening meal in our elegant dining room or stay a while in our Sound of Gigha Bistro. Our hotel has created a relaxing environment in which to sample the best of local Scottish fare. The Hotel has been awarded "Taste Our Best" 2015/16 from VisitScotland. We are very proud to offer Gigha Halibut on our menu. We would like to make you aware of the following, "Wild halibut is now listed as an endangered species. Gigha Halibut offers an alternative source of halibut which helps reduce the pressure on the endangered wild stocks of halibut in the sea". Ask our staff about the famous sustainable Gigha Halibut farmed here on Gigha. Scottish Lamb and Beef are provided by our Scottish suppliers. Try our Gigha Bread baked in our kitchen, and of course you'll have to sample Kintyre and other cheeses. If you have a particular dietary requirement, please let us know when you book and we will do our utmost to oblige. 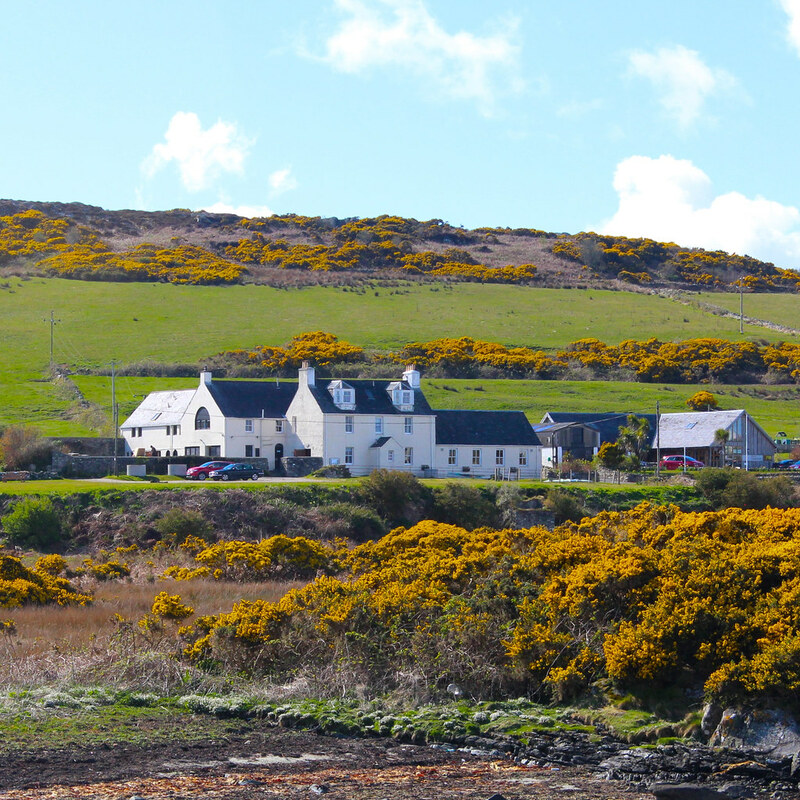 We strive to create an enjoyable dining experience for all guests and hope you will enjoy your time with us at the Gigha Hotel.